Accompanied my Mum to touch up her eyebrows at Bukit Timah Shopping Centre today. 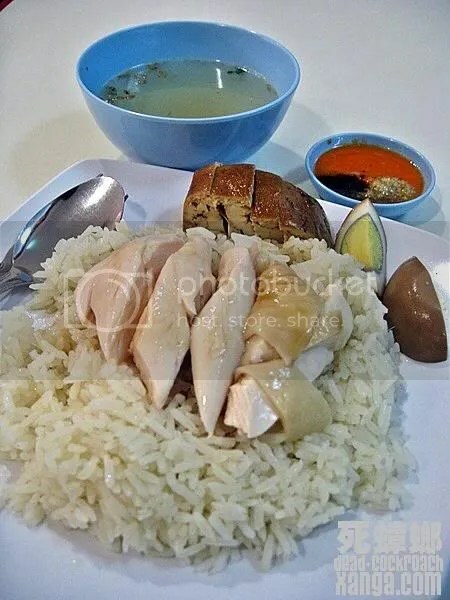 After she was done, was recommended by the beautician about this Hainanese Chicken Rice which was located somewhere at the basement. 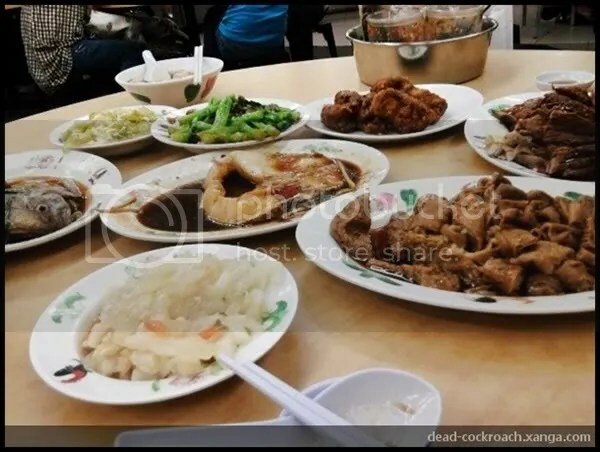 Thus, off we went in search of this much-acclaimed chicken rice store and soon enough, we found it at B1, tuck away at a corner. 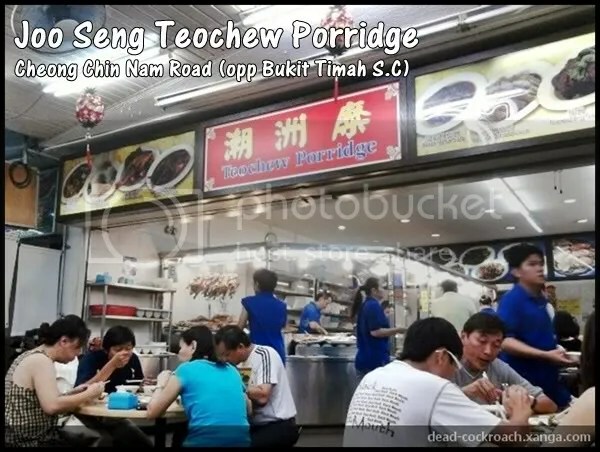 The shop was called Jew Kit Hainanese Chicken Rice (友吉海南鸡饭), occupying two shop fronts with more ‘afresco’ seats in front of the shops. Finding ourselves a comfortable seat, we browsed through the menu and decided to order the personal set, with three available options to choose from. There’s Chicken Rice with Achar, Chicken Rice with Braised Taukwa and egg and Chicken Rice with Thai Style Taukwa and Ikan Bilis. We chose the latter two. 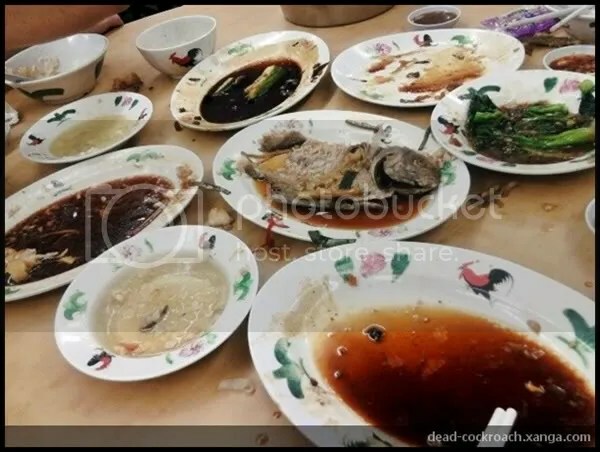 For the chicken, you can choose either black (roasted) or white (steamed). 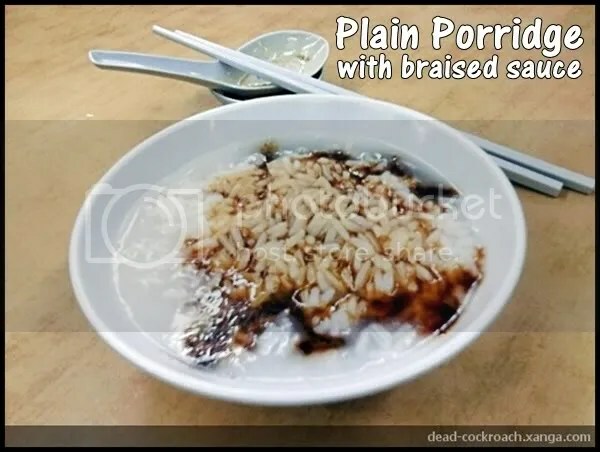 This entry was posted in Uncategorized and tagged bukit timah, bukit timah shopping cent, jew kit hainanese chicken.